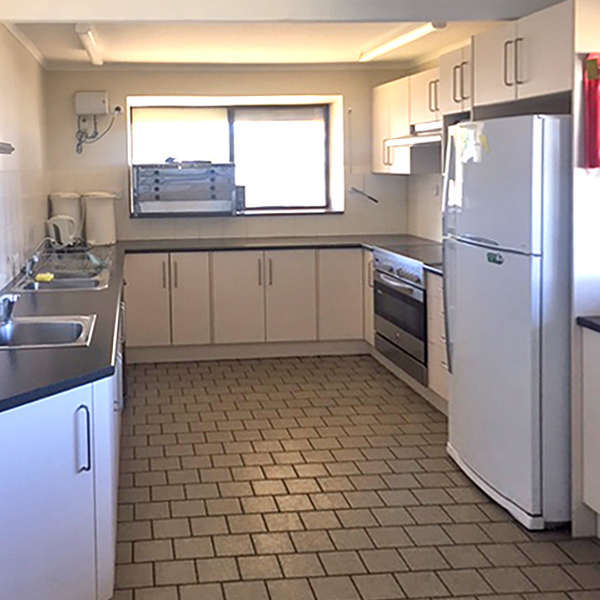 Facilities: Indoor accommodation (47), fully-equipped kitchen, BBQ, air-con, heating, data projector and screen, whiteboard, audio system, TV/DVD, amenities, disabled amenities & laundry. 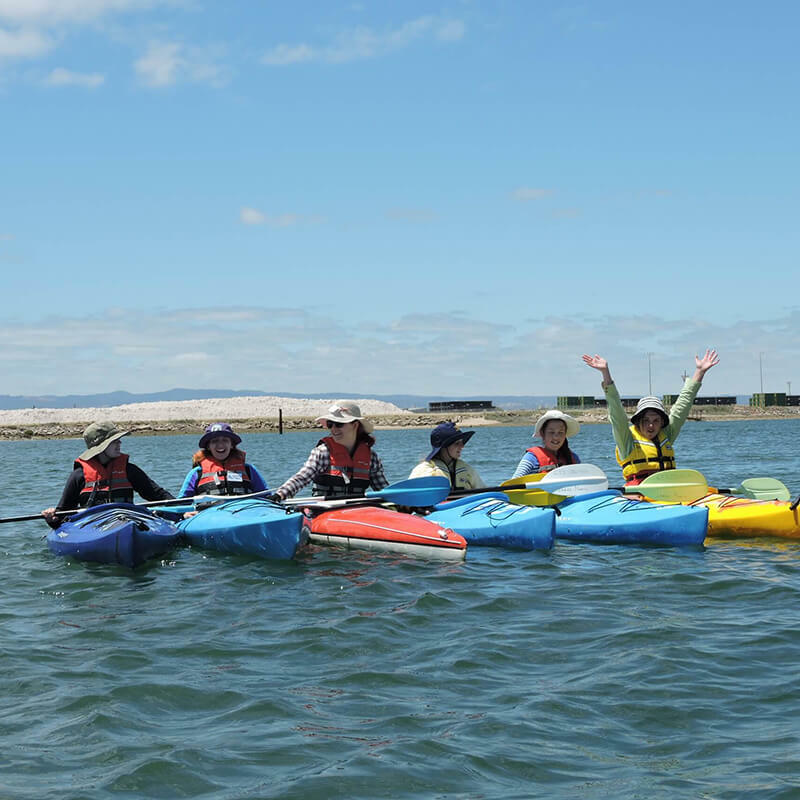 Activities: Beach games, sail, canoe, raft building, kayak, dolphin spotting, swimming, fishing, kite flying, games & craft. 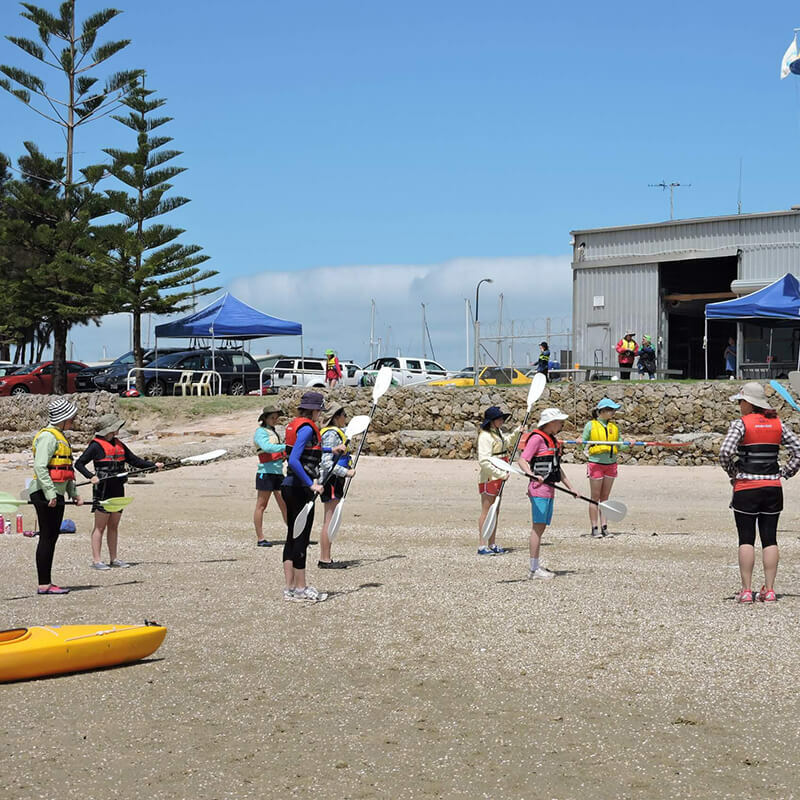 Location: 43 George Robertson Drive, Largs North SA (off Willochra Street, riverfront Snowden’s Beach). 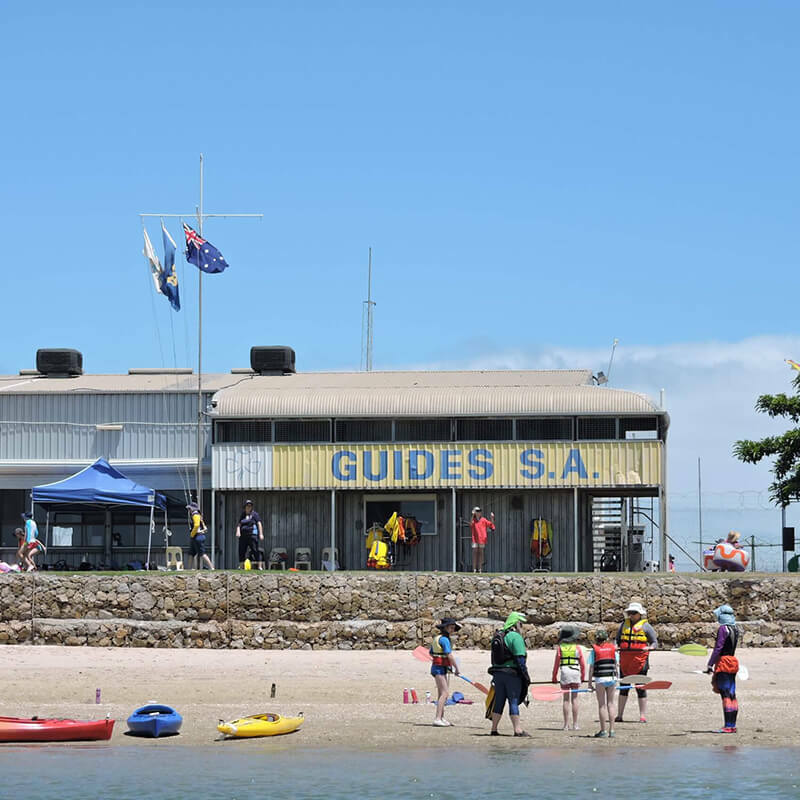 Please Note: Boating hire requires qualified instructors from GGSA or Scouts. 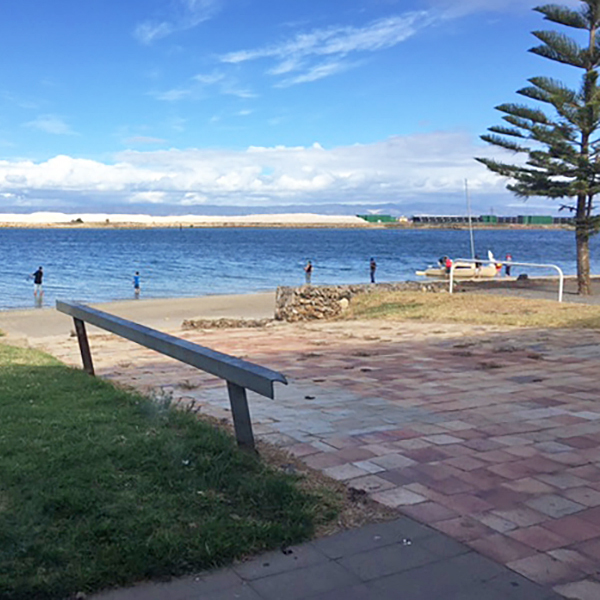 Tourist attractions nearby include: Port Adelaide, Semaphore, Museums – (Maritime, Railway, Aviation) Dolphin cruises and Largs Bay. Click the map pin for address and contact details.